Description : Sharetrip members are sharing stories, insider tips, news from the most popular destinations, and unique advice to prepare, and be ready for your future trips. Sharetrip offers you the opportunity of writing your own blog related to travel. 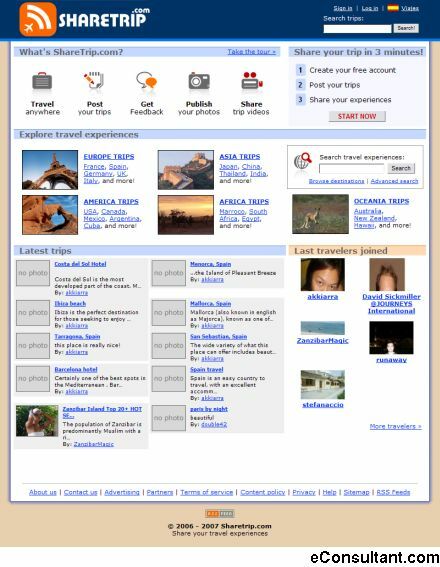 You can also publish and share your travel photos and videos.